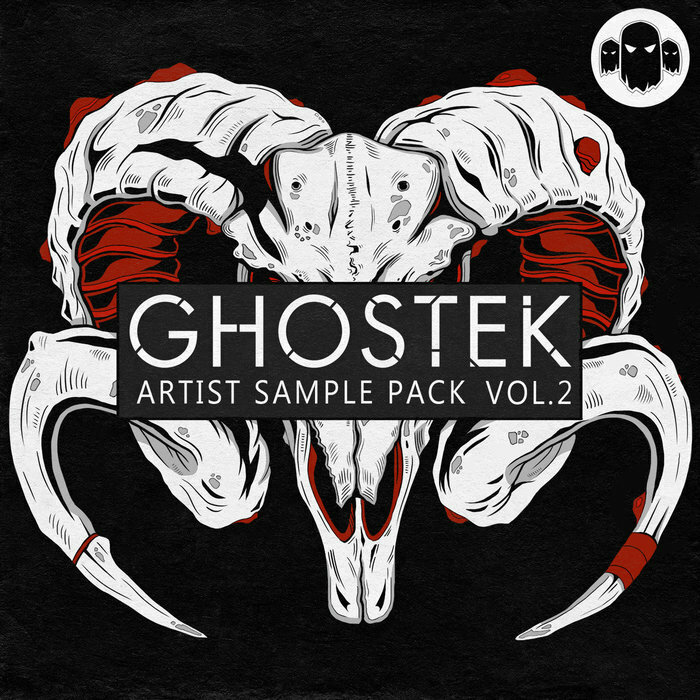 It's time you livened up your production workflow with a surge of fresh and polished sounds of Ghostek Artist Pack Vol 2, a sample collection that embraces a number of production styles and sounds, ranging from Dubstep to Drum and Bass, Future Garage and Grime. Having released his first signature pack last year, Ghostek is now back with another instalment of his Artist Pack: a series of sample libraries based on the sounds from his own tunes that have been crafted with passion for sound design and experiments. Ghostek delivers over 700 mb of exclusive content of loops and one shot samples covering tempos from 94 to 172 bpm to kickstart your new Bass Music track with the most relevant and up to date sonic materials right into the comfort of your DAW. This stunning collection of dark and industrial loops and samples contains 62 bass loops, 25 drum loops, 36 FX Loops, 245 one shot drums and effects, 14 pad loops, 31 percussion loops, 56 synth loops, 24 bonus samples and Ableton Live 10 Drum Rack. Inside the pack, drums take the form of Full Loops, Percussive Loops, Hi Hat Loops and Top Loops - that will add rhythmic creativity and drive to your productions. Aside from Ghostek?s sought after organic drums, the collection features mutating bass lines, strained atmospheres and synths plus 240 Drum Hits. So make no mistake: this second edition of his Artist Pack series is a no brainer if you are looking for a truly versatile and hands on set of tools for creating music that will definitely be heard.